This week as part of enrichment, there were sporting opportunities for the sixth form students. The sun was shining! 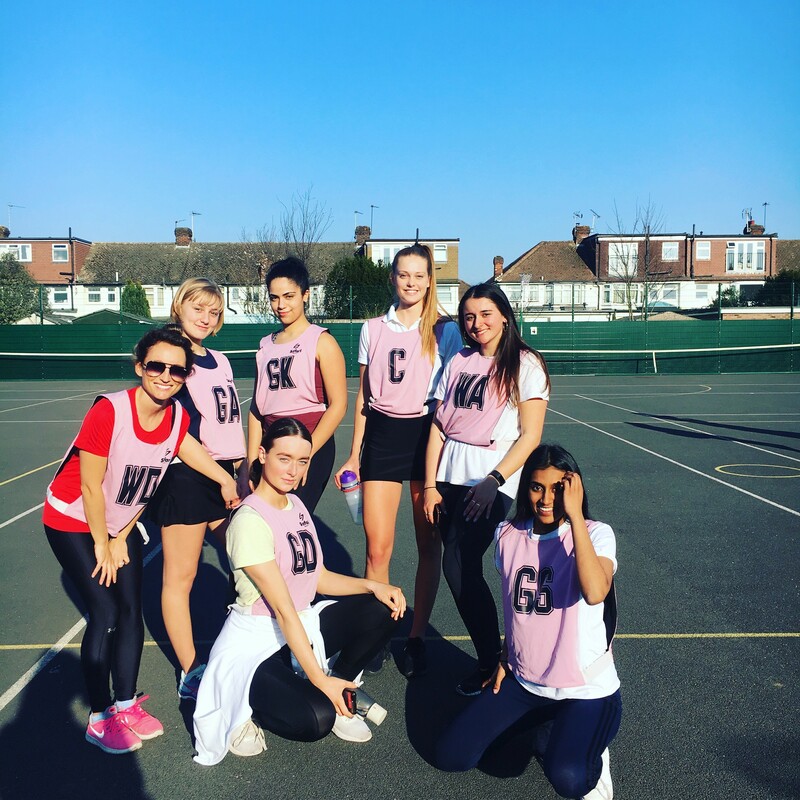 The combined Year 12 and 13 netball team competed at the annual Borough Netball tournament at Tiffin Girls School. 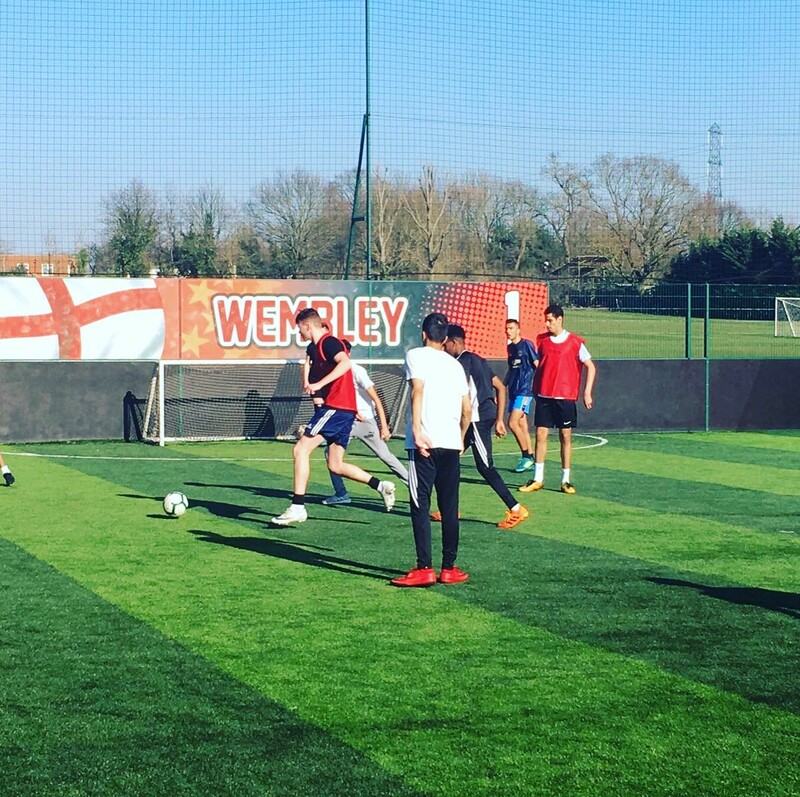 Other students participated in a football tournament at GOALs in Tolworth. Well done to all students who got involved and competed. There will be a sports afternoon against Grey Court in the summer term, hopefully we can secure victory for the second year running! The Year 12 students are attending a Higher Education and Apprenticeship Fair at the Emirates Stadium on Friday 1st March. This will give students a first opportunity to shop around university and apprenticeships to begin thinking about where they want to apply to in Year 13. Selected Year 13 students are attending a World of Work Roadshow on Wednesday 6th March at Twickenham Stoop to research into local apprenticeship opportunities.